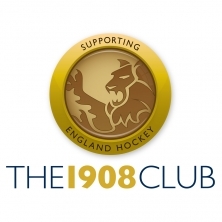 England Hockey are one of our partners. We attend a number of England Hockey youth events throughout the year. We are also a member of The 1908 Club which helps players aged 13-17 to fulfil their potential irrespective of their personal circumstances. 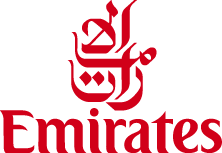 Emirates are our preferred airline. They fly to most of our destinations, their customer service is outstanding and they provide a luggage allowance of 30kg - perfect for all that sports equipment! We’ve teamed up with STA, the world’s largest youth travel organisation, to bring you the best deals on flights. We’ll put you in touch with their key accounts team as soon as you’ve booked your Sport Lived trip. We have a bespoke travel insurance policy which has been designed with Endsleigh Travel Insurance. You will be covered to play or coach your chosen sport and also participate in all the activities we arrange during your programme. The FCO is the Foreign and Commonwealth Office a part of the UK Government. 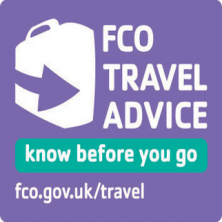 The FCO provide advice on travelling abroad and visiting specific countries. Sport Lived is an approved partner of the FCO.